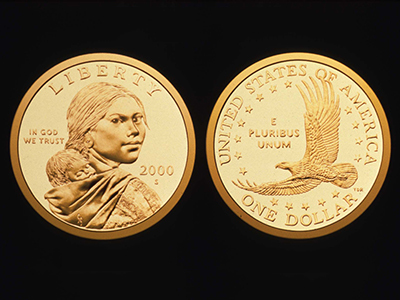 The price of gold is tumbling and has reached $1609 an ounce which is 10% less than its October high of $1798.10. According to some analysts, the main reason for the fall is growing economic stability in the world. An improving global economy reduces the appeal of gold as the safe harbor it is usually considered as by buyers during harsh times. While the perspective doesn’t look exactly cheerful right now, with Europe’s recession deepening in 4Q 2012 as its economy shrank 0.6%, it still seems as if things are starting to look up. Particularly, the US economy is raising its head as the Federal Reserve may end its third round of stimulus measures. 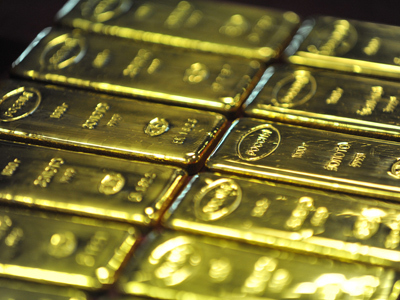 “We’re probably very close to seeing panic lows in the price of gold,” says Ronald Stoeferle, an analyst at Incrementum Advisors AG., a Swiss-based financial services firm, in an interview with The Globe and Mail. “Generally Central Banks buy gold as a defense against hyperinflation. However, at the beginning of 2013 there was no sharp increase in inflation, which did not meet investors' expectations. 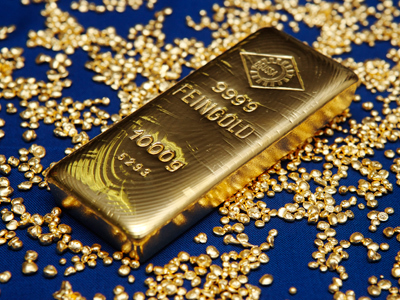 As a result, investors and Central Banks started cutting their positions in gold, which led to the price falling. 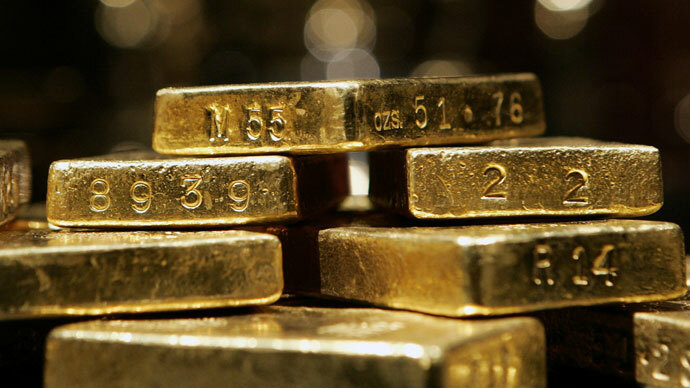 However, if inflation in Europe, the United States and China grows, gold prices might start climbing again in 2Q 2013,” Andrey Shenk, an economic analyst from Moscow based Investcafe, told RT. Another fact that triggered the fall of the precious metal’s price was the liquidation of a large part of the gold held by major speculators, including billionaire George Soros who cut his holding in one of the major gold investment funds by nearly $100 million in the fourth quarter of 2012. Gold demand has also been weak in two major markets of the world, China and India. In China all business was put on hold during the Chinese New Year holidays last week. In India where gold has traditional cultural uses less is being sold due to high import taxes introduced by the government in an effort to improve the country’s trade balance. As of now, the world's biggest buyer of gold is Russia as its Central Bank acquired 570 metric tons during the last decade, an amount almost triple the weight of the American Statue of Liberty. “Russia's numbers are no surprise, as the country is a big gold producer. As an export-oriented country it needs large gold and foreign currency reserves to balance the books, and it is more efficient to buy gold on the domestic market. Thus, during the last decade Russia has been buying around 60-70% of the gold it produces for its gold reserves,” Shenk explained to RT. The metal was perceived as an economic buffer and also proven a sound investment and opportunity for the Russian state to make money, with gold prices crawling upwards over the past 12 years, gaining 12% in 2012 alone, though the tables could be turning right now.